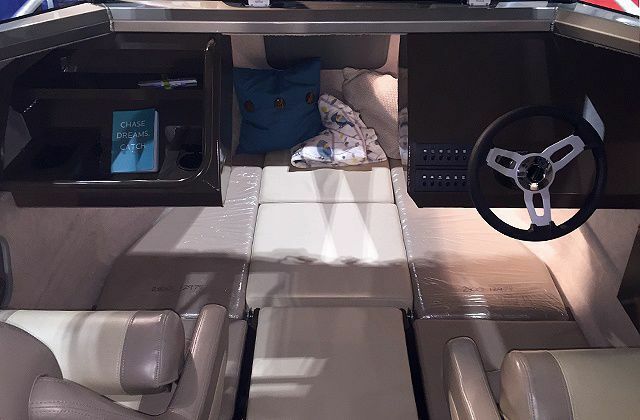 outboard walkaround / with enclosed cockpit / cruising-fishing / 9-person max. 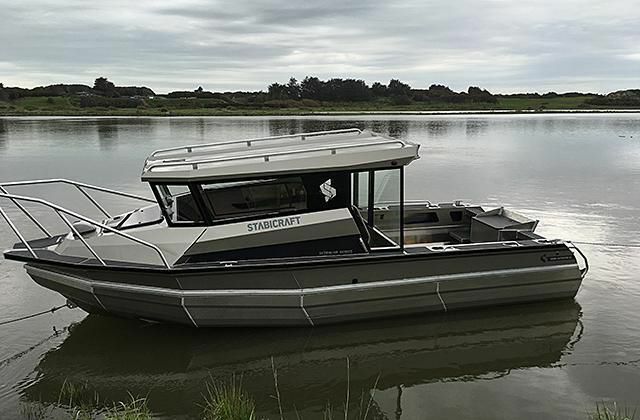 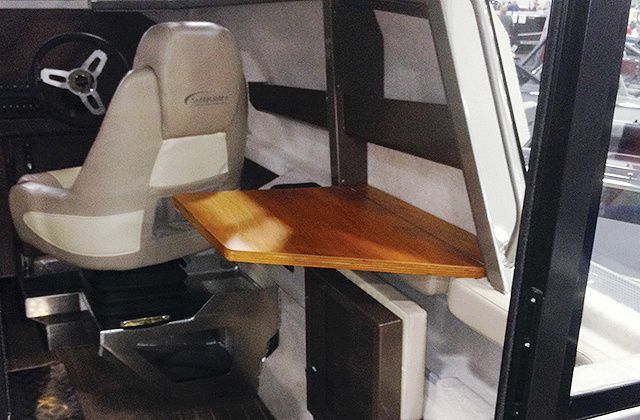 The 2500 Ultracab is packed with features that will suit multiple boating experiences including a forward raking windscreen, cabin walkaround, interior seating for 6 and sleeping for 3-4. 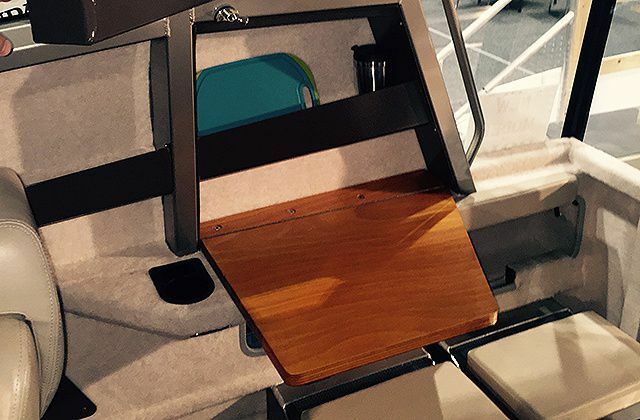 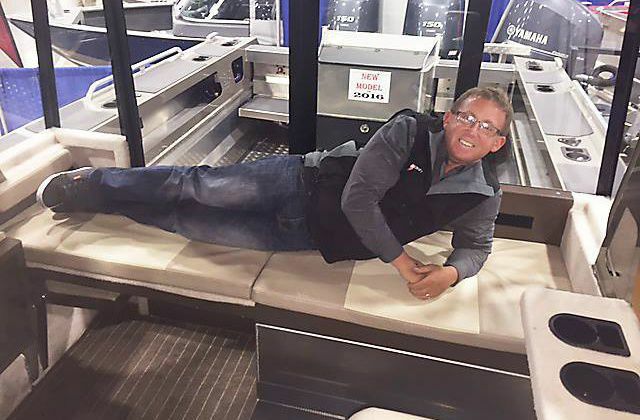 It also incorporates facilities such as a cooker (optional), fold-away table, multiple storage options and a transparent rear bulkhead so you can see all the action on the deck from the comfort of your Ultracab.